The history of Warren Tricomi Salon begins in the year in 1990 in Manhattan. Warren Tricomi Salon is a luxury New York-based brand, which has redefined beauty across the globe. Legendary hairstylist Edward Tricomi and celebrity hair colorist Joel Warren got together around 20 years ago to start the trendy Warren Tricomi Salons. With a 6,100 square-feet flagship store in NYC, Warren Tricomi offers its guests the ultimate indulgence in hair cutting and styling. Across the globe, Warren Tricomi Salons are frequently visited by major Hollywood celebrities, socialites and Business leaders including Jessica Alba, Scarlett Johansson, Kate Beckinsale, Ivanka Trump, Nicole Sherzinger Nicky and Paris Hilton to name a few. An exclusive luxury salon, Warren Tricomi has teamed up with several other high-profile fashion designers including Valentino, Yves Saint Laurent, Emanuel Ungaro, Calvin Klein and Dior among others. One of the best salons in Bangalore, Warren Tricomi has 2 outlets in the city, one at JW Marriott Bengaluru on Vittal Mallya Road with another one at luxurious VR Bengaluru on Whitefield Main Road. Visiting good hair salons in Bangalore has become a trend in this growing metropolitan city. 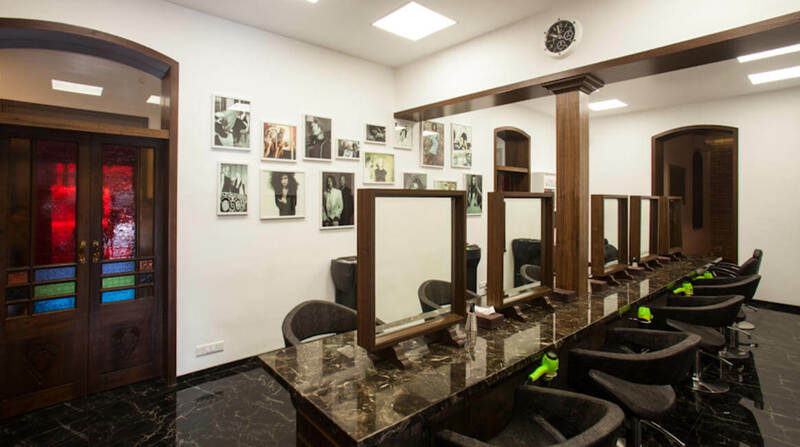 The city has witnessed a rise in population, where people have become fashion conscious, hence beauty salons in Bangalore have also flourished. 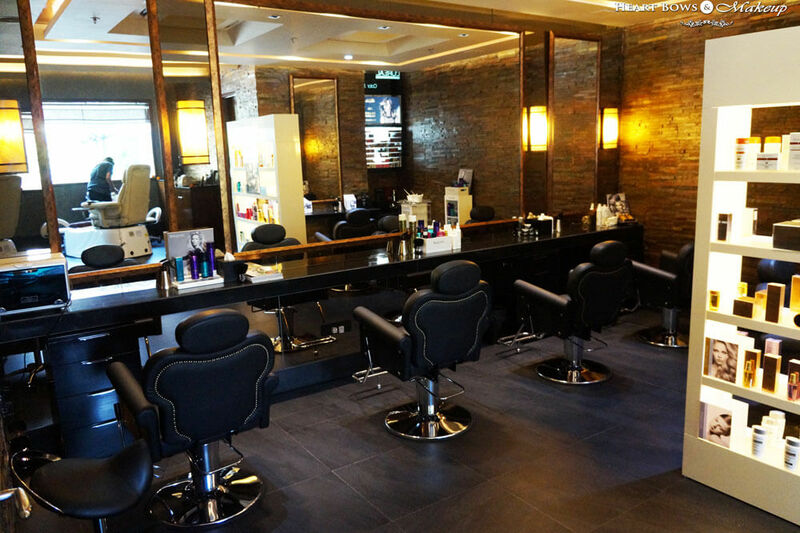 People are now aware of luxury brands, fashion and lifestyle, which has made the grooming sector bloom, giving rise to best beauty salons in Bangalore. Warren Tricomi is one of the top salons in Bangalore, which offers a range of services including nail art, haircut, styling, makeup, bridal packages, shampooing, blow dry, straightening, smoothening, cysteine, keratin treatment, hair coloring, Kérastase rituals, Novalash, Olaplex, waxing, threading, Moroccan oil ritual and men’s grooming. One of the best salons in Bangalore, it uses finest products to offer services such as Kérastase, L’Oreal, Cysteine, Forest Essentials, Cuccio Naturalé, O.P.I and Clarins Skin Care. The growing competition in the beauty sector has paved the entry of some of the best salons in Bangalore such as Warren Tricomi. This international brand has entered the market- growing at a very rapid pace every year. Right from offering state-of-the-art services to hiring professional hairstylists and beauticians, Warren Tricomi Salon offers nothing but the best of luxury. All Warren Tricomi Salons are set up in exclusive locations, giving clients a luxurious indulgence and can be found across luxury hotels and standalone locations in Bengaluru, Chennai, Delhi, Mussoorie and Mumbai.